Learn the fundamentals of the Google Cloud Platform, how to run containers on it and how to use the platform for data engineering. Attendees get free access to the labs ($70+ value). 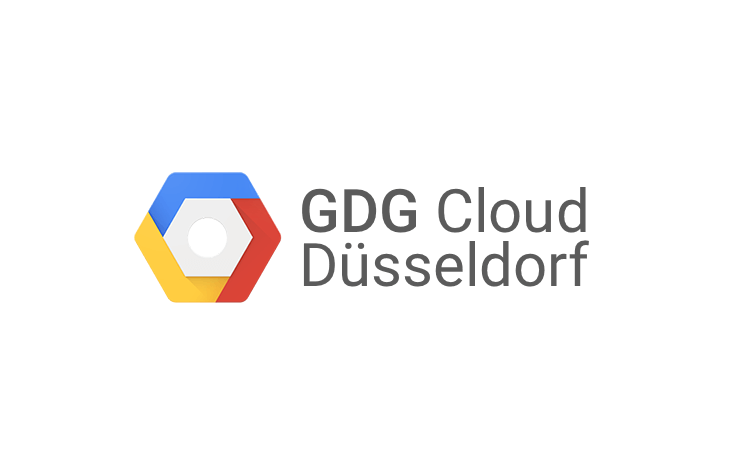 No need to create a Google Cloud Platform account or register with a credit card. One in-person session of 3 hours, followed by 2-8 hours of self-study. Google-hosted badges like this: https://google.qwiklabs.com/public_profiles/3707ebde-dc9a-47e6-8992-84a84a85b929 that attendees can use in their online profiles and show to employers. Bring a laptop (PC, Mac or Chromebook)! The labs will run on all of the latest versions of the popular browsers. For the best experience, make sure your laptop has Firefox or Chrome installed. If you cannot make it please remove yourself from the list, so that others have the chance to join.